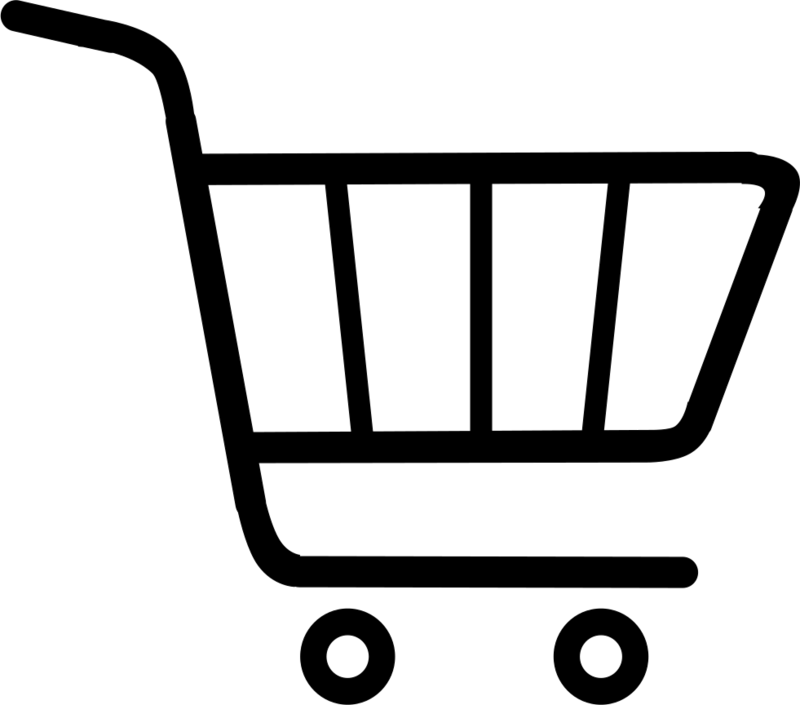 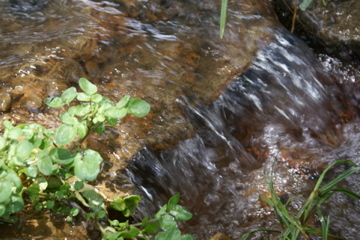 Please click on pictures for more info on a particular photo! 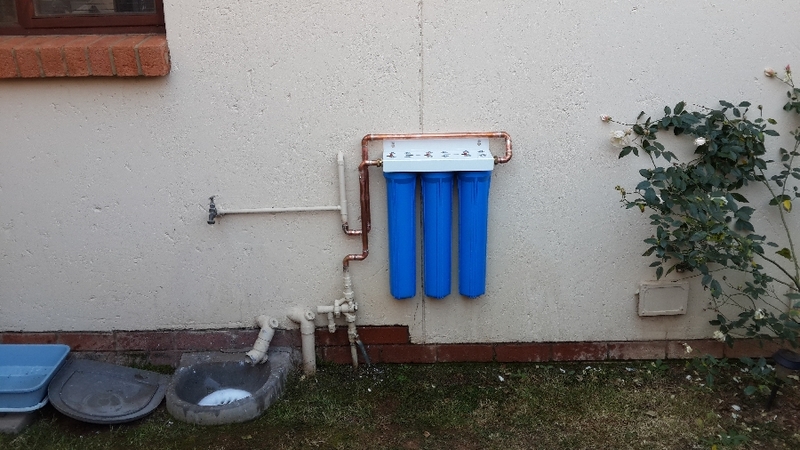 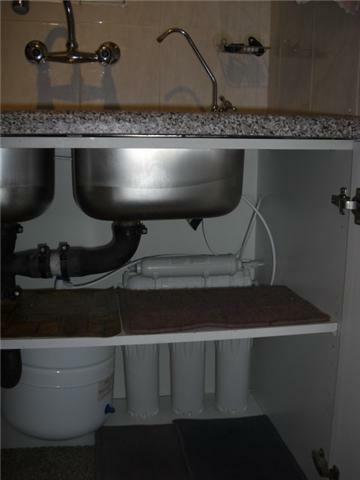 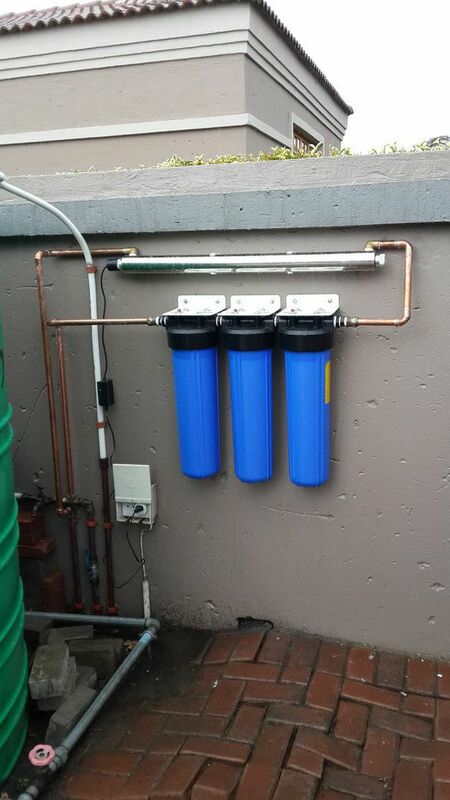 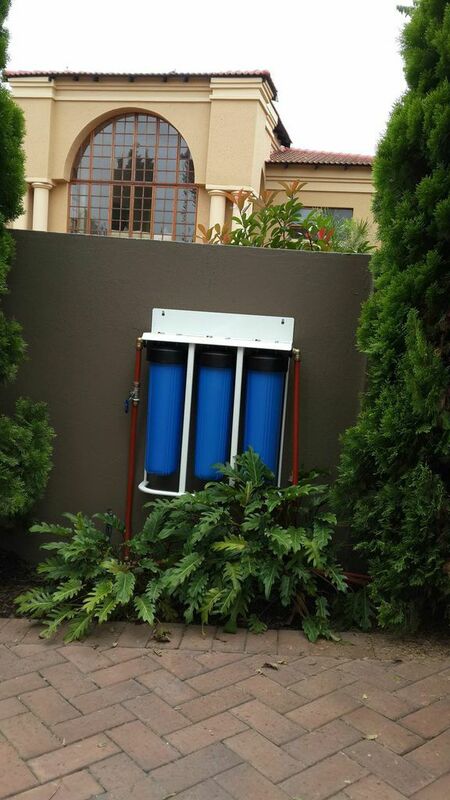 Filter systems that we installed! 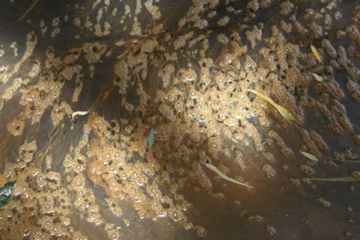 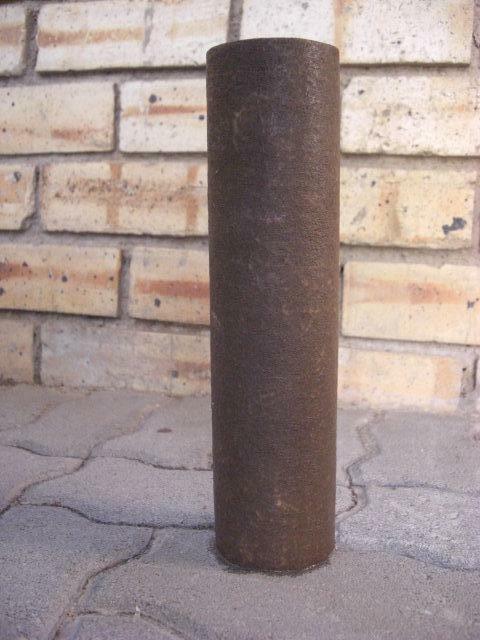 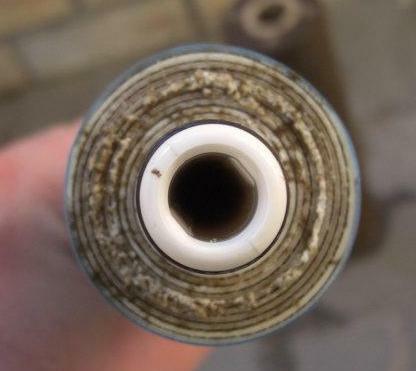 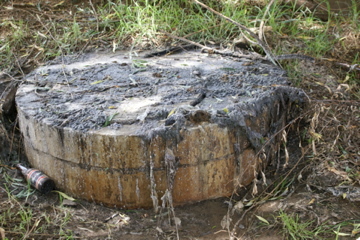 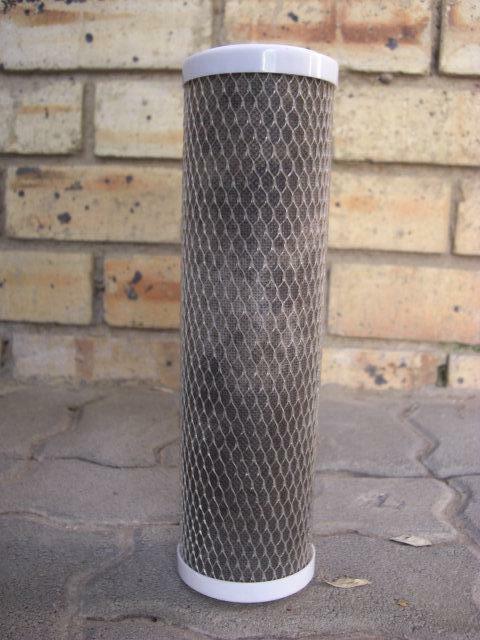 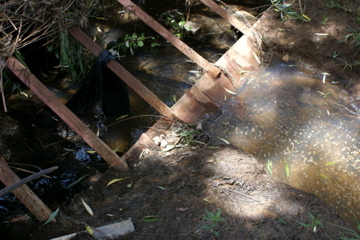 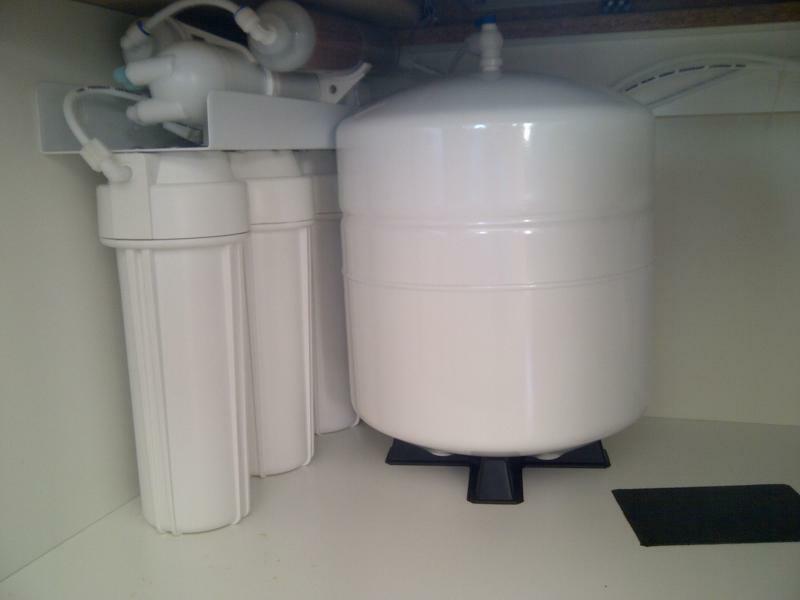 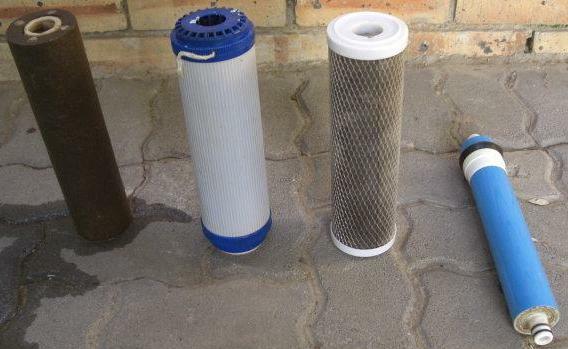 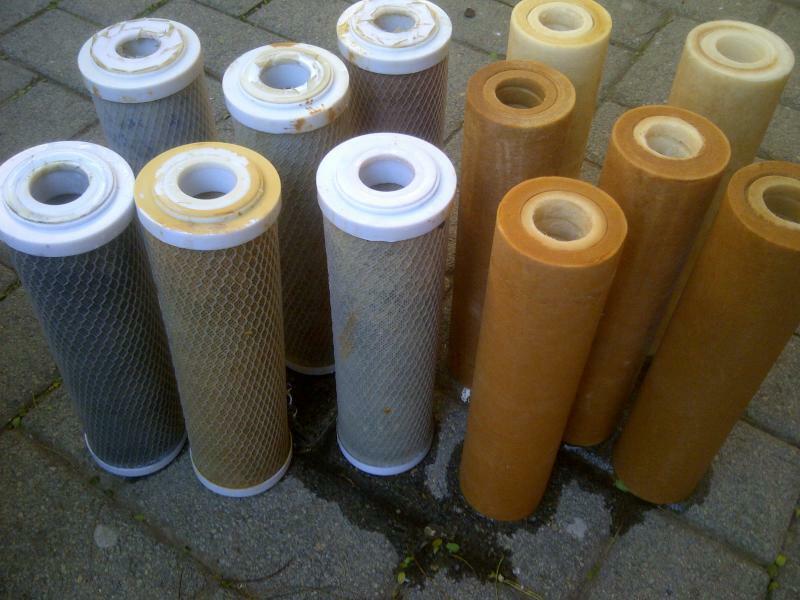 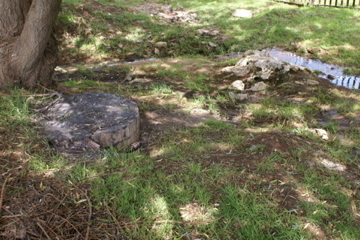 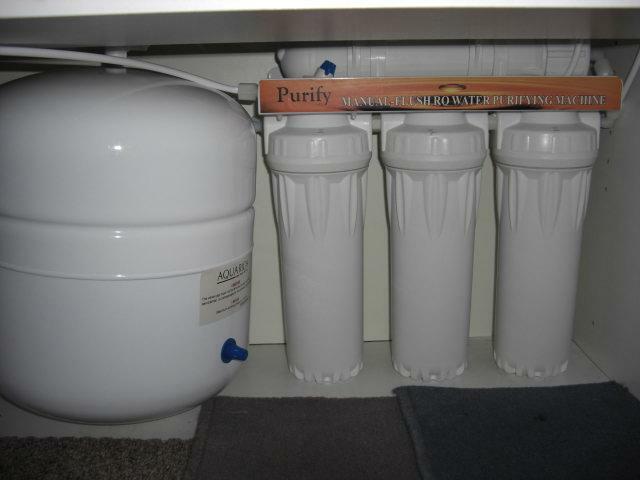 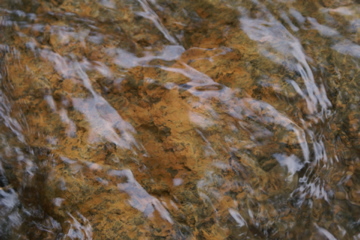 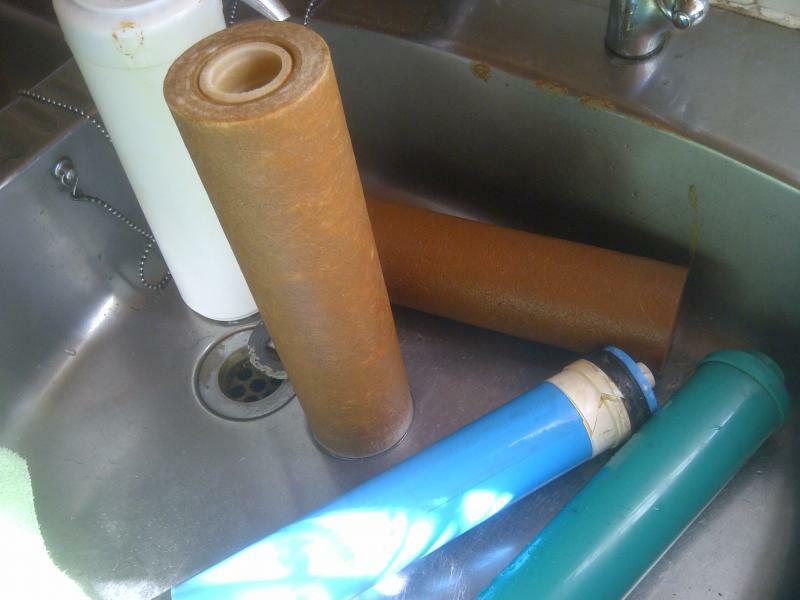 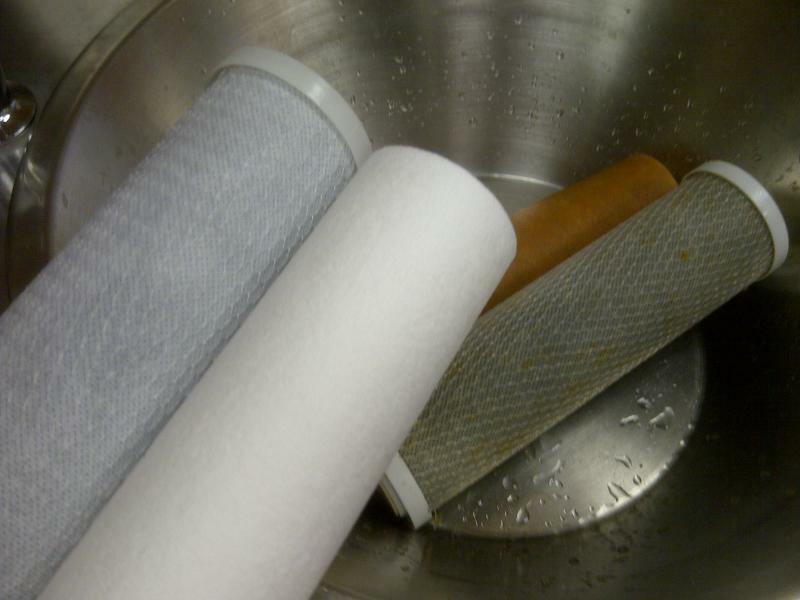 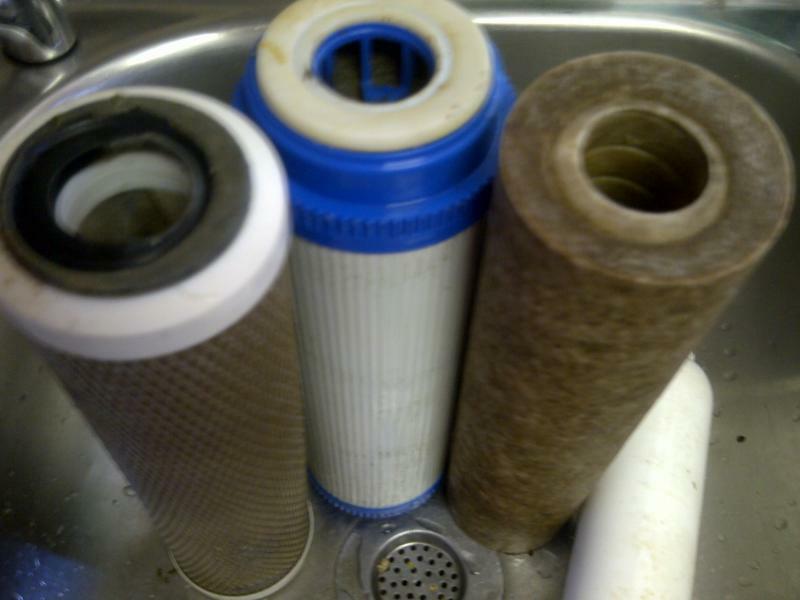 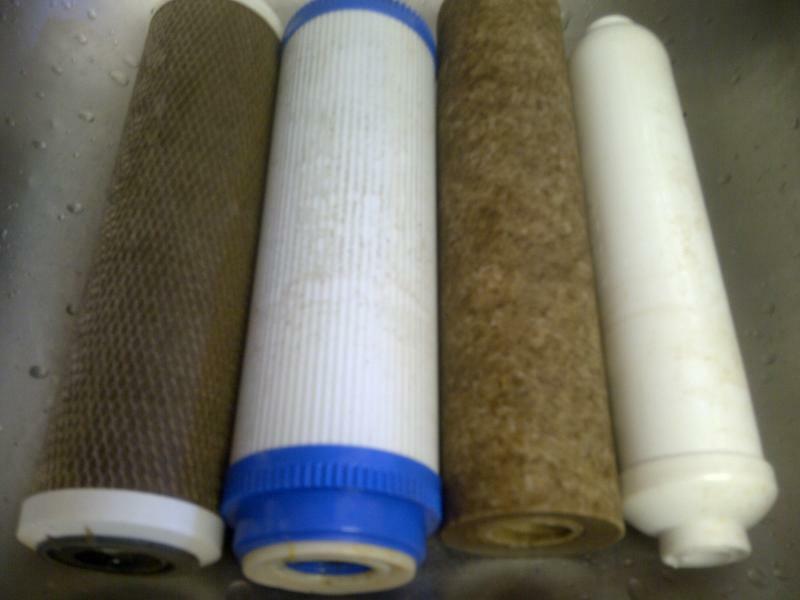 It is important to change the filters of your water purifier regularly.